So the pet rock collection no longer cuts it for your dog mad 5 year old? 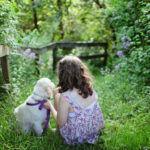 Perhaps you’re planning a family in the future but would like to introduce a dog to your home first. 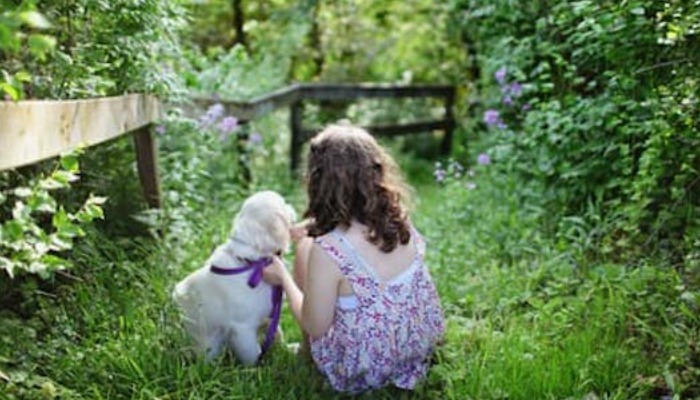 It’s a great idea to research which dogs make great companions for kids. 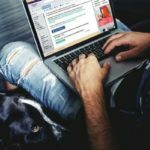 Of course, there are other considerations, such as how much exercise different breeds need, and whether your home is appropriate for a digger (yes, I’m looking at you Beagles) but here are some options to start your research. 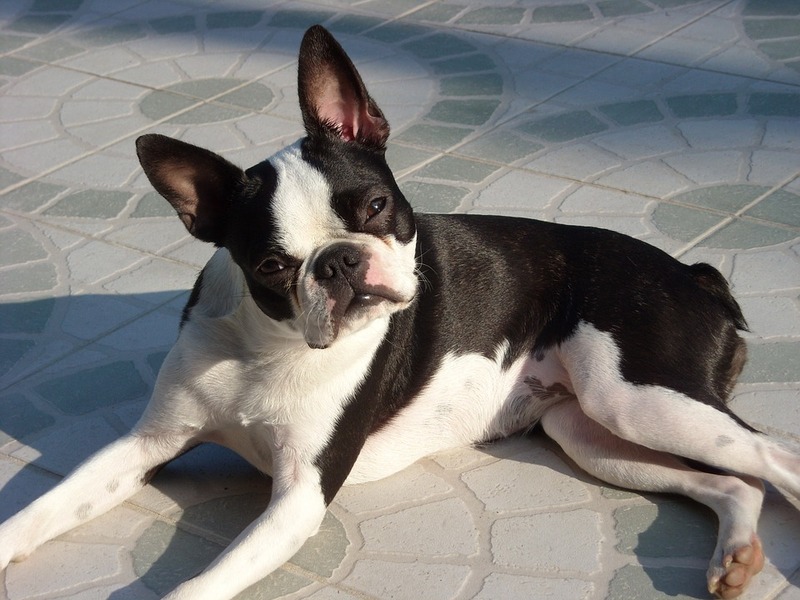 If you haven’t heard of the Boston Terrier you’ll recognize them for their distinctive pointy ears and black and white tuxedo-like coat. 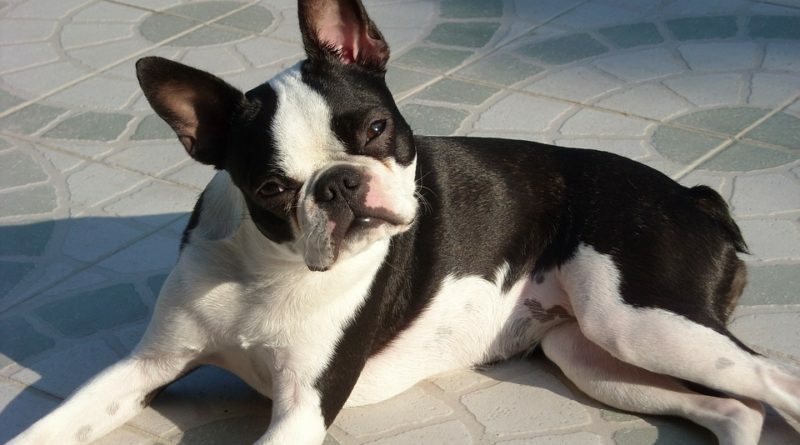 The Boston Terrier has been gaining popularity around the dog park of late, and it’s not hard to see why. 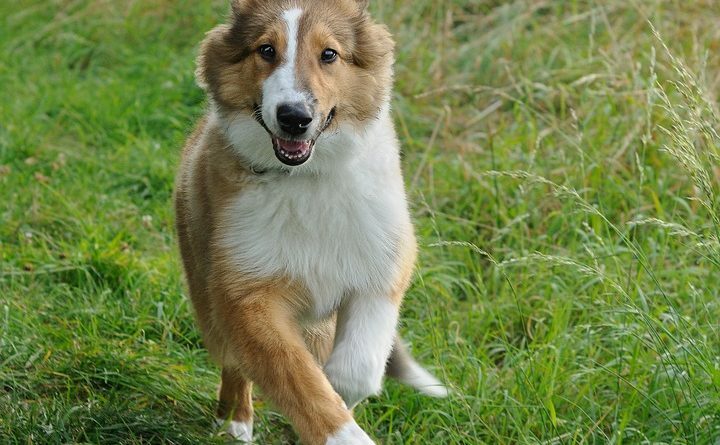 They are friendly, affectionate and energetic, and have a reputation for being a great family dog. 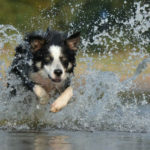 They are also one of the smaller dogs to make the list for a family-friendly pet, which is important for people who want a low maintenance dog or have a small yard. Golden Retrievers are a mainstay of the dog world. I remember seeing just as many Golden Retrievers around the neighbourhood growing up as I do now. They are beloved family pets, known for being friendly, adaptable and reliable. Their puppy-like nature combined with their size means they do need early and consistent training. 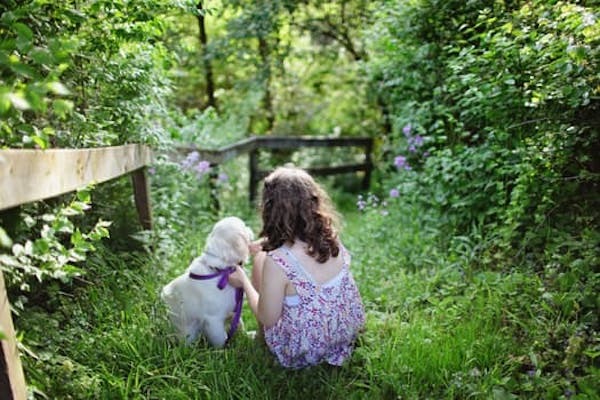 Teach them some commands and they will be taking your 10 year old for a walk in no time. We all wanted a Lassie dog as a kid, right? Well it was probably a fairly good choice. 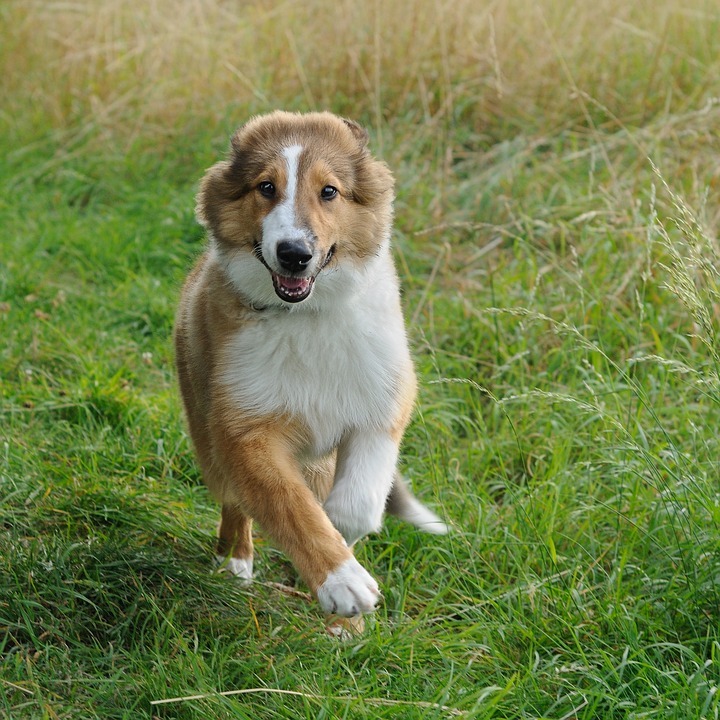 Collies are known for being loyal and friendly with medium energy. They are gentle and predictable, but you’ll need to keep brushing that beautiful long coat, particularly if they’re walking in bushy areas. 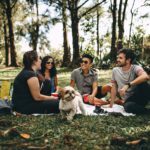 Known for having all the top qualities of a Labradore and a Poodle (highly intelligent, fun-loving, affectionate and loyal), the Labradoodle has become the family dog of choice in many Australian homes over the last 15 years. 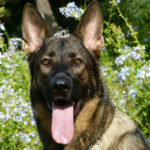 They are a medium energy dog that will benefit from a backyard, and as a bonus, their soft coat is hypoallergenic. What breed is your family friendly dog? Let our other readers know! 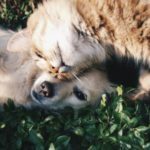 Can Dogs and Cats Really Get Along?